A woman has exposed her alleged cheating boyfriend on Twitter. 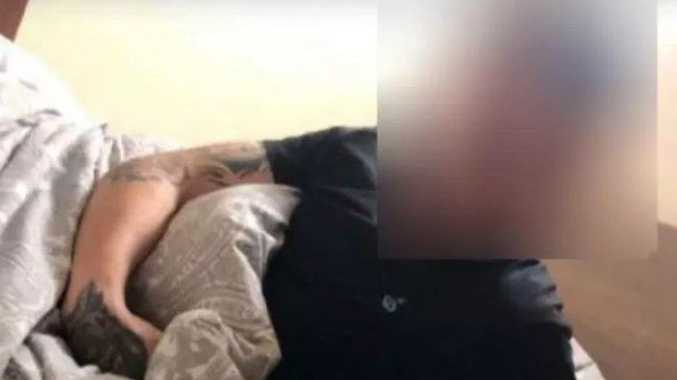 AN alleged love rat was caught cheating after the flatmate of a woman he slept with recognised him on Instagram and reported him to his heartbroken girlfriend. 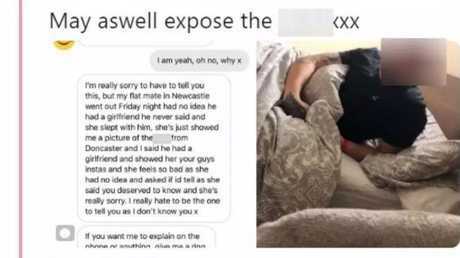 Jess Meakin, from Doncaster, a town in Yorkshire, northern England, was livid when she heard her boyfriend had been sleeping around - so "exposed" him on Twitter for the whole world to see, The Sun reported. 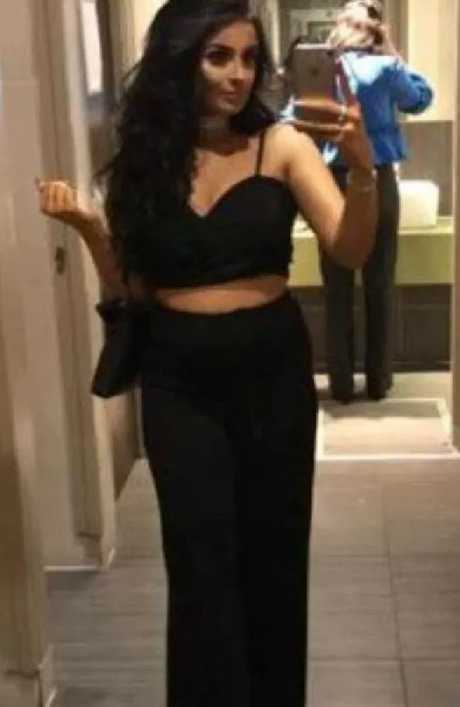 After asking if Ms Meakin was still going out with the unnamed cheater, the stranger wrote: "I'm really sorry to have to tell you this, but my flatmate in Newcastle went out Friday night. "(She) no idea he had a girlfriend, he never said and she slept with him. Jess Meakin, from Doncaster, South Yorkshire, was livid when she heard her boyfriend had been sleeping around. "She's just showed me a picture of (your boyfriend) from Doncaster and I said he had a girlfriend and showed her your guy's (Instagram accounts). "She feels so bad as she had no idea and asked if I'd tell as she said you deserved to know and she's really sorry. I really hate to be the one to tell you as I don't know you." A furious Ms Meakin then tweeted out a picture of her now ex, adding it was the second time she'd been cheated on in 12 months. She wrote: "Cheated on twice in one year, mate what the f**k did I do wrong?" She exposed him on her Twitter account to her more than 3000 followers. The post racked up 24,000 likes and hundreds of supportive tweets. One user replied: "The exact thing happened to me last year, someone made a fake Instagram page to message me on. "It destroyed me! Now new year, had a total glow up and been dating a new guy who is the total dream! Trust me gal he does not deserve you! Show him who's boss." 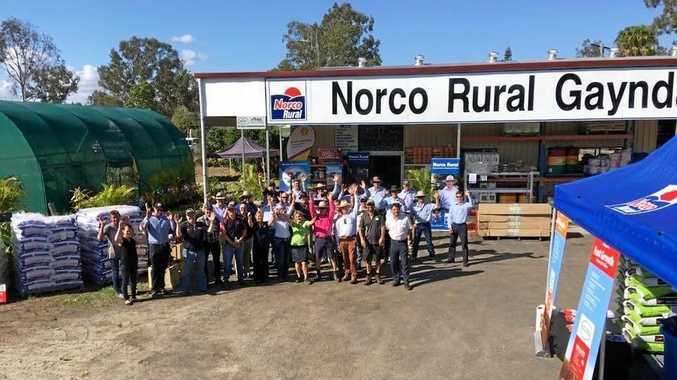 This story originally appeared on The Sun and has been reproduced with permission.